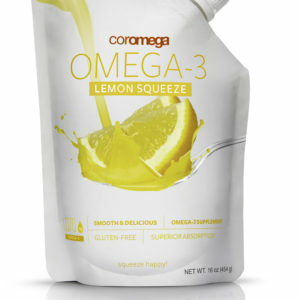 Coromega Kids Omega-3 Squeeze is a fun and easy way for kids to get their omega-3s. 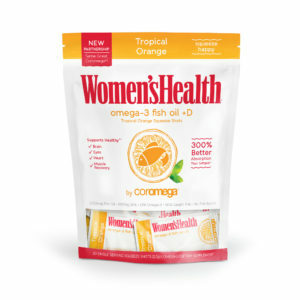 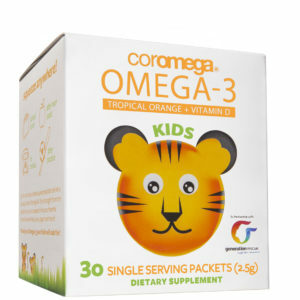 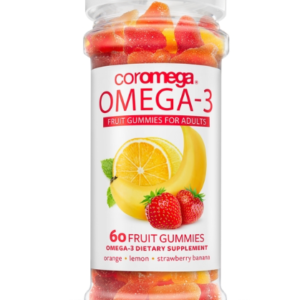 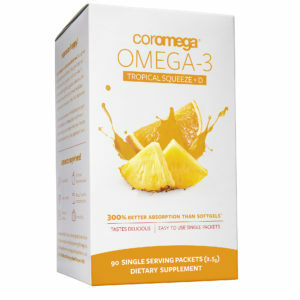 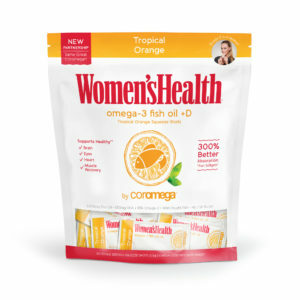 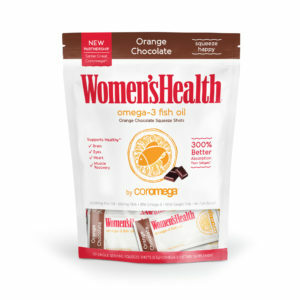 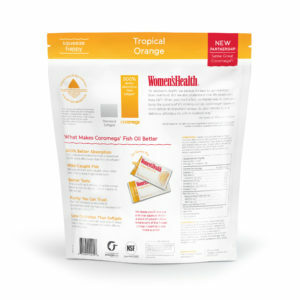 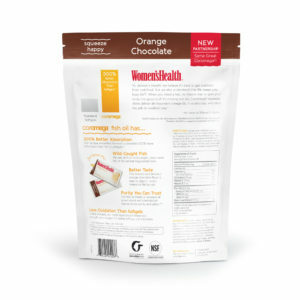 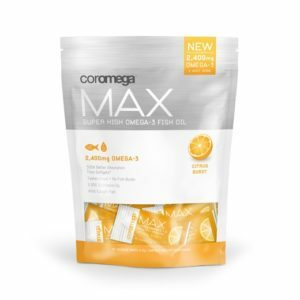 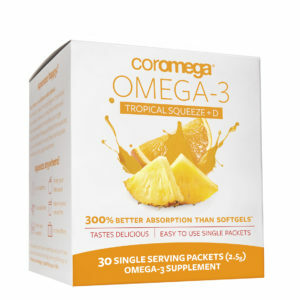 The DHA found in Coromega Kids Omega-3 Squeeze is nutritionally essential for children. 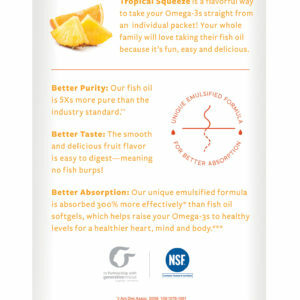 Our high-DHA formula supports brain, eye and overall growth development. 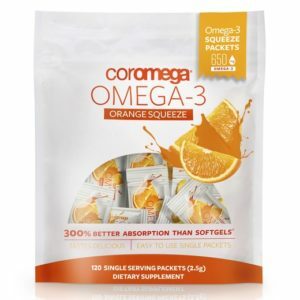 * Coromega Kids Omega-3 Squeeze is also pure and safe – the oil we use is molecularly distilled and is third-party tested and certified for purity. 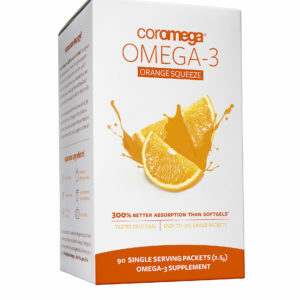 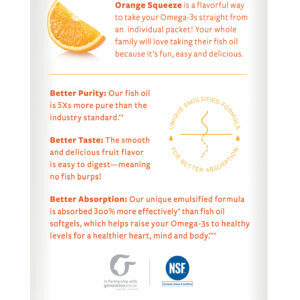 An omega-3 fish oil your kids will ask for! 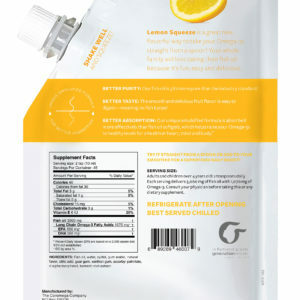 Lemon Nectar is a sweet and smooth lemony sensation…think lemon meringue pie!